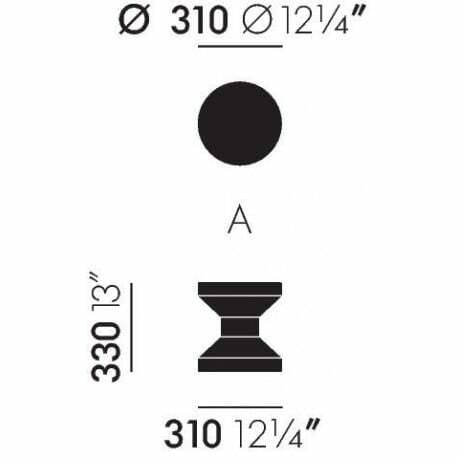 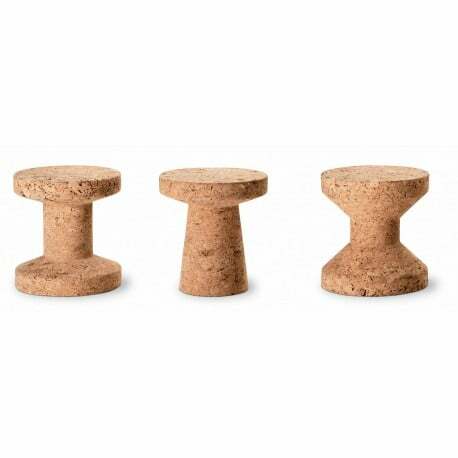 Three small brothers, robustly built, stable, individual in character and lovable in appearance, that's the Cork Family. 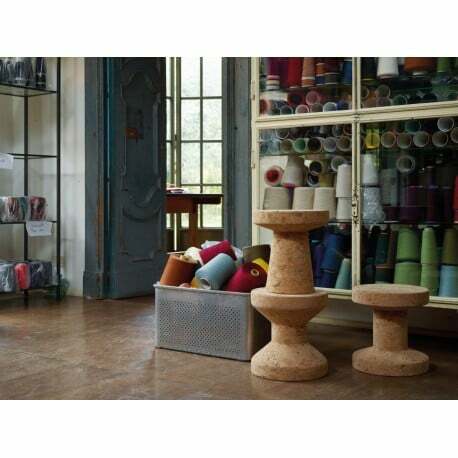 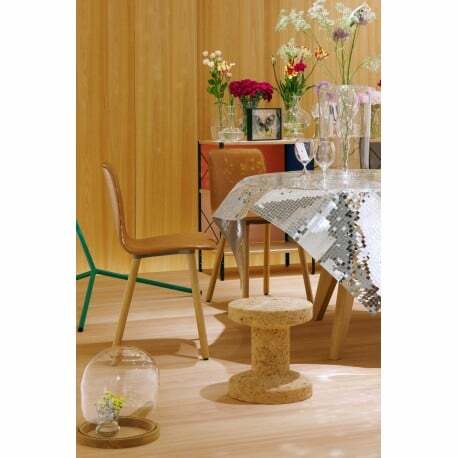 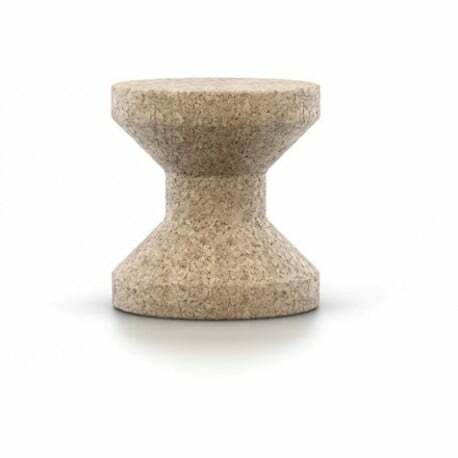 Whether as side-tables or as stools, the three different models benefit from the advantageous properties of the natural material: cork. 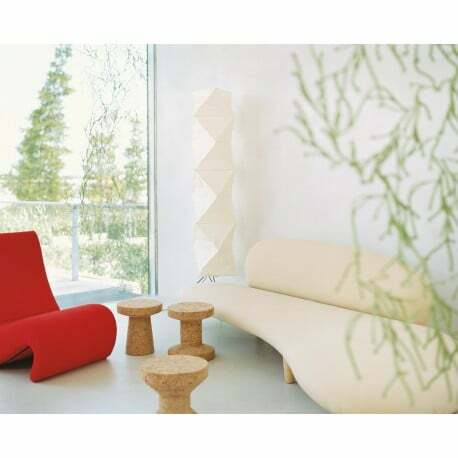 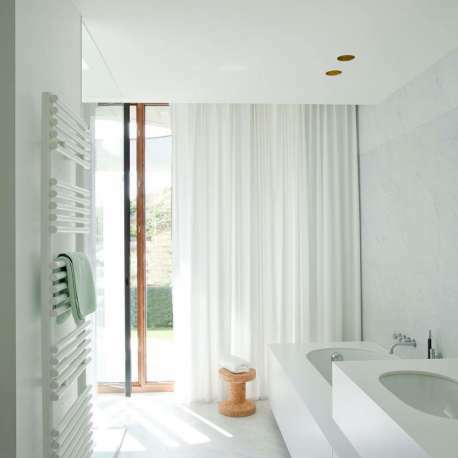 It is comparatively light, enormously tough and has a pleasant soft feel.